Across the Carolinas, child welfare systems are reeling. The number of children in foster care has jumped 25 percent in the past five years. Foster parent shortages have reached crisis levels, and social worker caseloads remain stubbornly high. Against this sobering backdrop, it is more important than ever for The Duke Endowment to seek maximum impact from its child welfare investments. 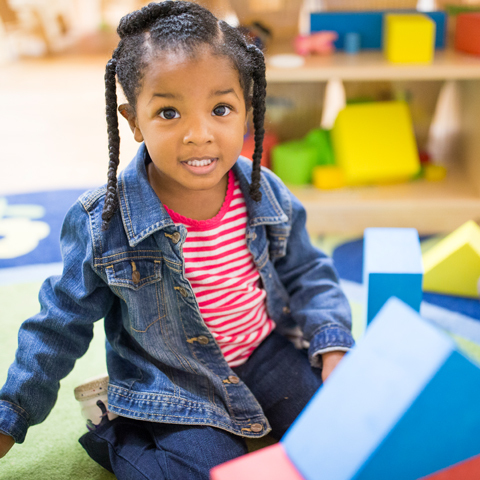 That’s why the Child Care program area commissioned a retrospective study aimed at gauging the impact of nearly a decade of its foster care grantmaking. Conducted by Chapin Hall at the University of Chicago, the evaluation was released in 2017. It concluded that despite the challenges inherent in reforming complex social services systems, the Endowment should continue to support child welfare. The study scrutinized nearly $50 million in grants to 80 organizations from 2006 to 2015. It highlighted major themes emerging from the Endowment’s child welfare work. Among them: the broadening of the service array beyond residential care, the promotion of higher quality standards via national accreditation and staff competency, engagement with public child welfare systems, and the need for greater alignment of priorities among the Endowment, the states, counties and service providers. It also showed that the Endowment’s shift from awarding unrestricted financial support to children’s homes created new challenges and opportunities for providers. The researchers said the Child Care program area should continue using data to drive innovation. The program area should also apply implementation science and promote practice refinement, all while setting clear goals with measurable outcomes. The review stressed that the Endowment must improve its communication and coordination with public child welfare systems and private providers if it hopes to achieve significant, lasting reform. Erin Hall, CEO of the Palmetto Association for Children and Families, was among the child welfare experts interviewed for the study. “The Duke Endowment makes a big difference in child welfare in the Carolinas,” she said, “but it is always looking to learn from and improve its work.” Given the many challenges facing child welfare reform in the Carolinas, the Endowment’s leaders say much work remains. At the New Hanover County Department of Social Services in North Carolina, social workers are testing a new analytics tool designed to help them do their jobs. Developed by SAS, a global data and analytics company based in Cary, N.C., the system mines up-to-date data from public records and creates statistical algorithms to give caseworkers vital and timely information. An alerts engine triggers a notification when changes in a child’s life signify a possible problem. Social workers can respond with appropriate follow-up. 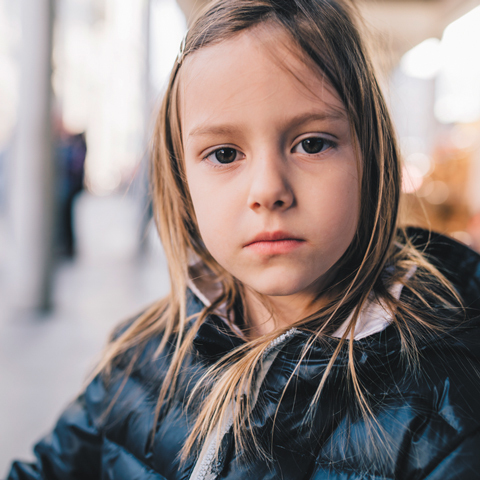 The pilot project, funded by The Duke Endowment, SAS and New Hanover County, has the potential to help other DSS agencies enhance child safety as well.